Sarah and her husband, Matt Albee, moved to Bainbridge in 2001. They have two boys ages 15 and 12 and live in the wonderful Winslow CoHousing community. Sarah works as a Development Team Manager/Product Manager for Bentley Systems. Her husband runs and is the winemaker for Eleven Winery here on the Island. 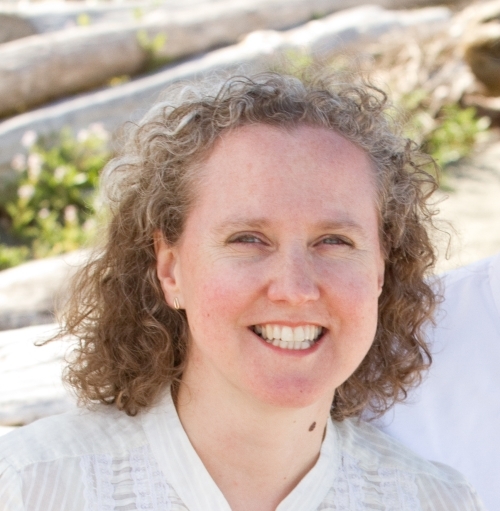 Sarah is active in the Bainbridge Island Rotary Club and runs the Green Team for the Rotary Auction and Rummage Sale. The Green Team is responsible for coordinating with local charities and community groups to ensure the recycling, re-purposing, or re-homing of all the unsold donations to the Auction. Sarah is also an involved volunteer at both her children’s schools and is PTO President for 2017-18 for the Odyssey Multiage Program.